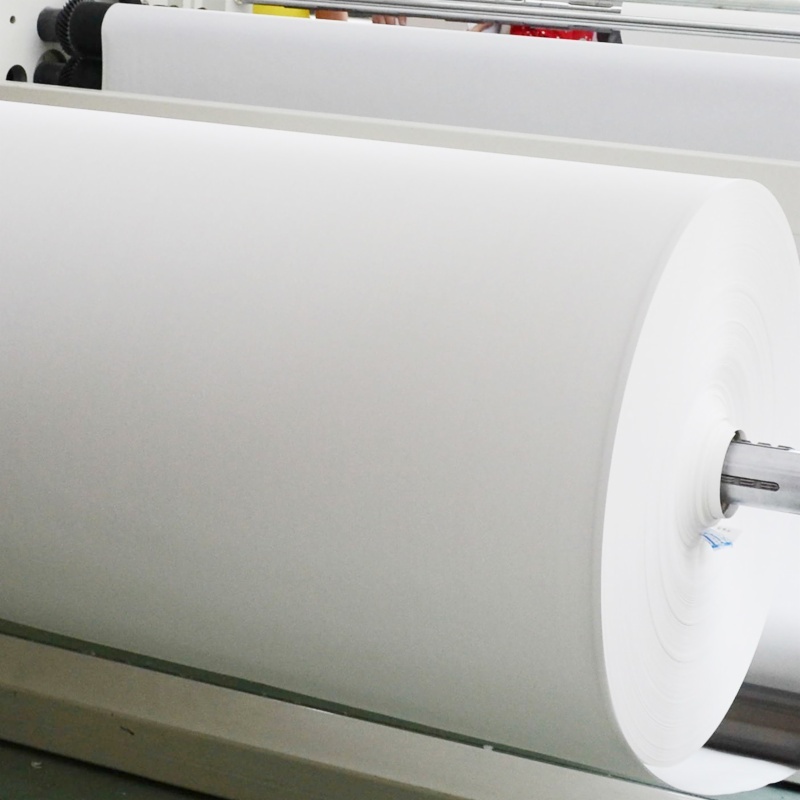 (6) Continuous printing 100 square meter/hour no arching. 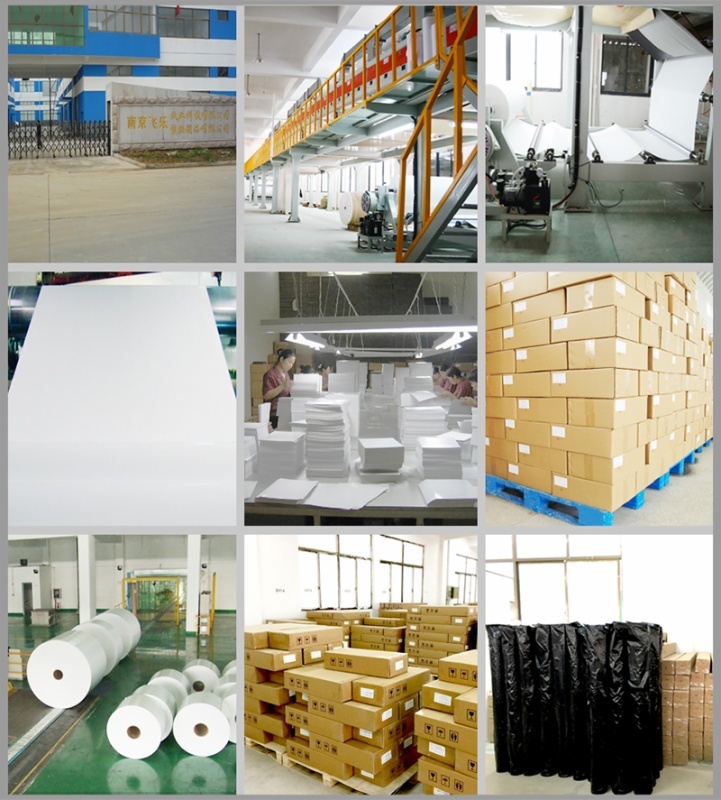 Ink: Dye sublimation ink is very special one. It can be durable heat up to 300C degrees. 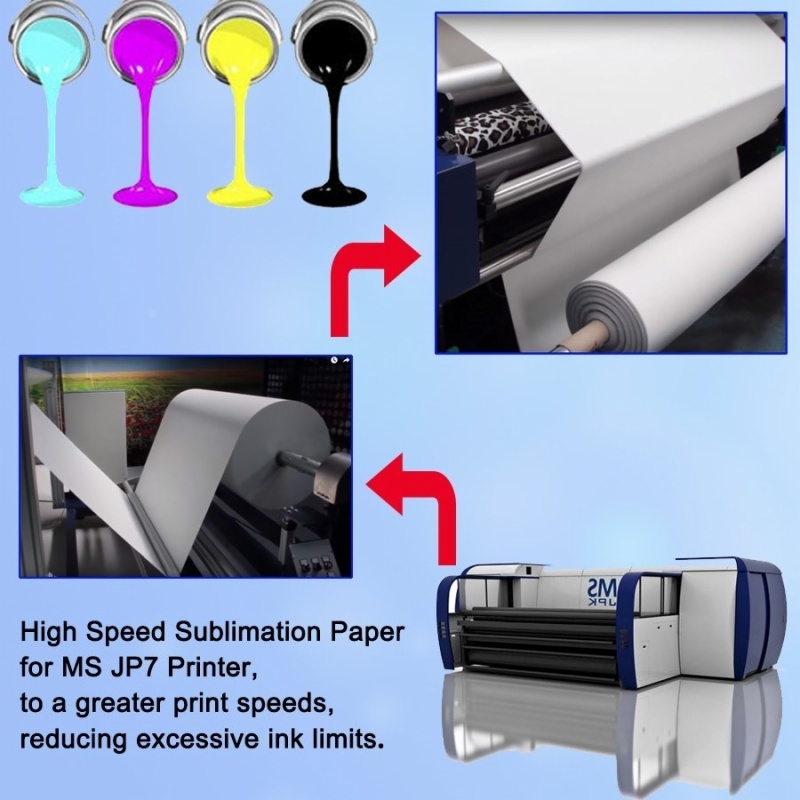 Specifications 1.Good Anti-wrap performance 2.Flying printing without wrinkle 3.Up to 95% transfer rate. 4.Quick ink absorbing, dry quickly. 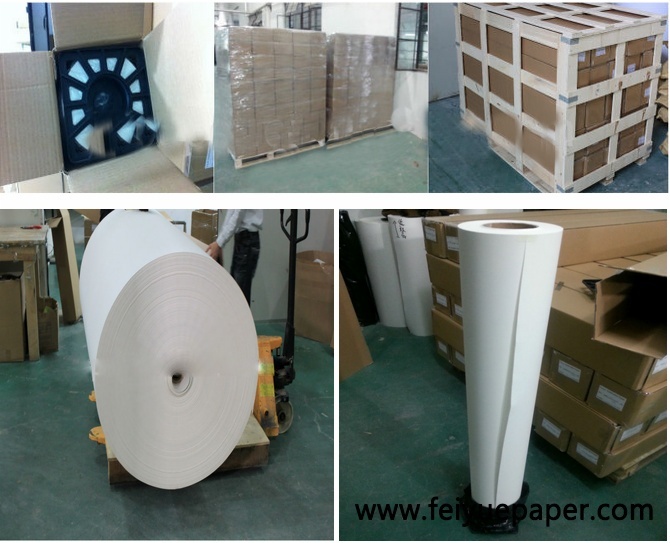 FW-Anti-curl 50GSM Fast dry Sublimation Paper for Large Format Printer MSJP7: New lowest weight sublimation paper 50GSM We are the manufacturer of sublimation transfer paper,produce 35g, 45g, 50g, 60g, 70g, 75g, 80g, 90g, 100g, 120g normal sublimation transfer paper, 100gsm fast dry sublimation transfer paper, and sublimation/pigment ink.